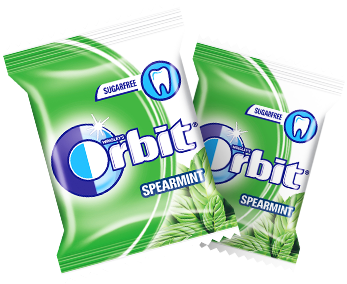 FREE ORBIT CHEWING GUM WITH EACH MEAL! Feel fresh after the meal! Especially for our Friends, we offer free Orbit chewing gum with each order. Only in Da Grasso, you get TWO free dressings with each pizza. 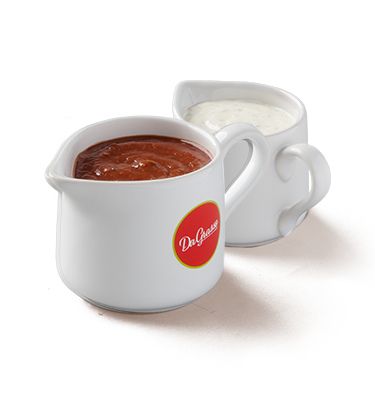 Choose your favourite ones from our offer: tomato, garlic, spicy or honey and mustard.